Jaden Smith is soaking up the sun. 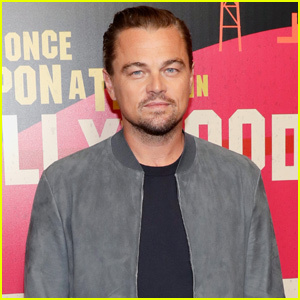 The 20-year-old Syre superstar was spotted hanging out shirtless by an ocean cliff on Monday (March 18) in Malibu, Calif.
Jaden pulled over to check out the waves while waiting on some friends for the sunny beachside outing. Jaden released The Sunset Tapes: A Cool Tape Story at the end of 2018. 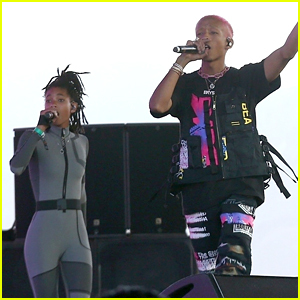 It was part of his Cool Tape series, and was released in part to mark the one-year anniversary of Syre. The album includes tracks like “Play This on a Mountain at Sunet” and “A Calabasas Freestyle.” Listen to it here! 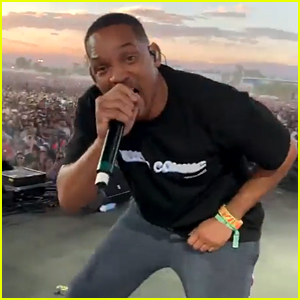 Jaden Smith Arrives in India to Perform at Vh1 Supersonic Festival 2019! 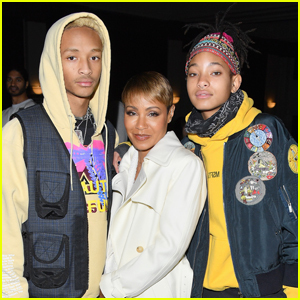 Jada Pinkett Smith Joins Son Jaden at Grammys 2019! 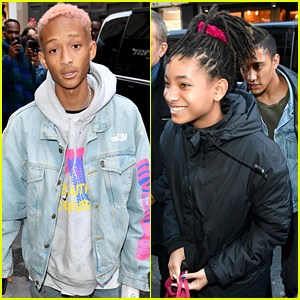 Jaden & Willow Smith Go Shopping Together in Paris!